See National Tour Stars Mauricio Martinez & Christie Prades Work It in On Your Feet! 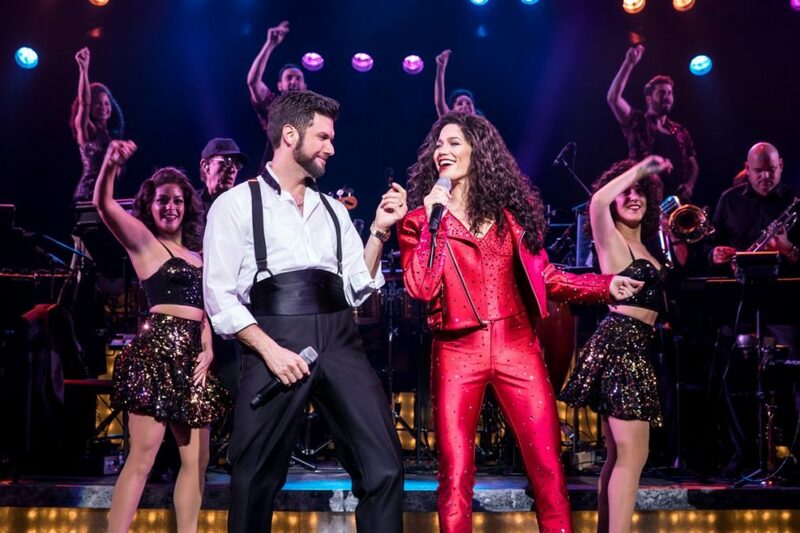 Mauricio Martinez and Christie Prades are coming to a city near you in the roles of Emilio and Gloria Estefan in the national tour production of On Your Feet! The tour celebrates its grand opening October 6 at The Adrienne Arsht Center in Miami. Check out the vibrant production shots, and join the conga when On Your Feet! comes to your town!